Images can help us to say more than words and there is nothing more appropriate for Valentine's Day, than a romantic love image to show our best feelings of love. 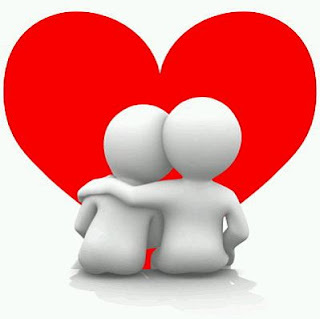 Below we present an interesting selection of this kind of images, so you can choose the best one for you and share it, dedicate it, send it, personalize it or print it for surprising that special person at the time he or she receives one of these love images. 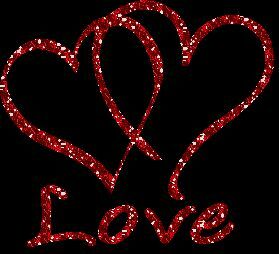 An image of love with the words love and little hearts between them. 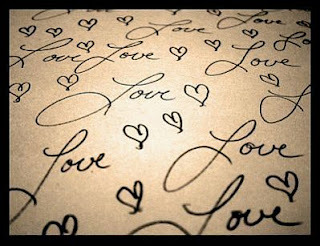 In this picture you have two intertwined hearts and at the bottom, the word Love. 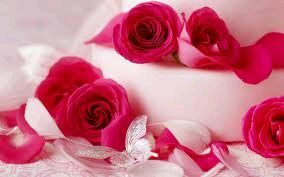 The roses will always be one of the best images to surprise the person we love. 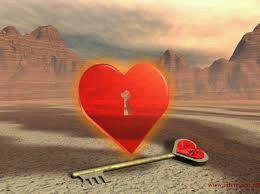 An original image of love, perfect to surprise the person we love, in this Valentine's day, we have a heart and key at the bottom, all in the middle of a desolate landscape. 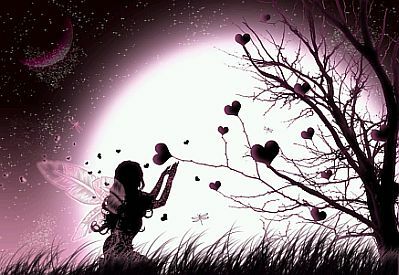 An image of love with a fairy gathering heart shaped flowers and behind a huge moon. 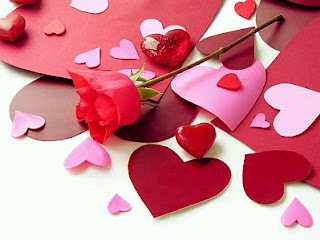 In this picture we have the perfect combination for Valentine's Day, hearts and a rose. 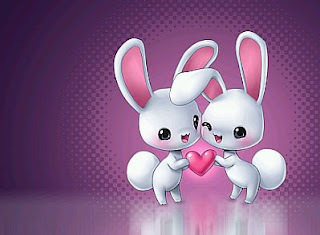 If you are a romantic person, you will agree... this pair of bunnies holding a heart are the perfect example of tenderness. 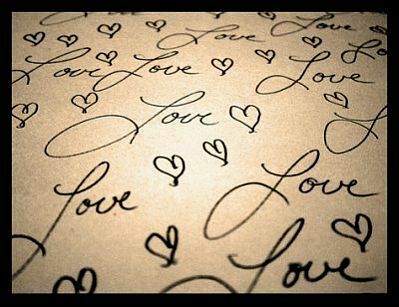 With this image of love we can prove that sometimes it is not necessary to pronounce a single word. 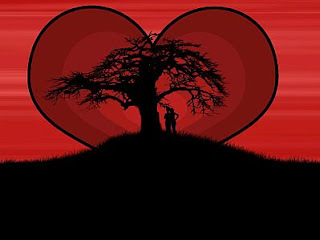 A romantic picture with the silhouette of a couple in the shade of a tree and a big heart in the back. 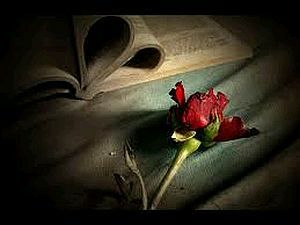 A dramatic image of love for Valentine's Day, it is an ancient book and a faded red rose.